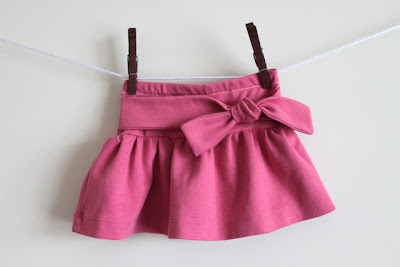 Last week was Skirt Week over at Simply Modern Mom. She has some super cute tutorials, including these two. 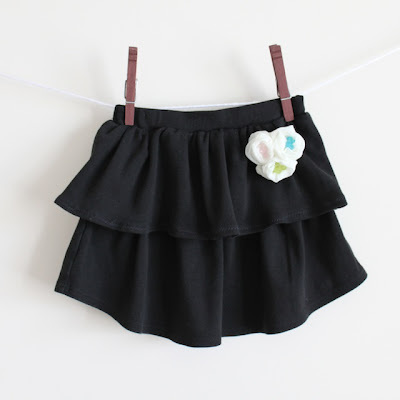 Too bad I don't have any little girls around to make these for!